Kraft is suspected of at least 60 torture slayings across Southern California, Oregon and Michigan. A soft-spoken computer programmer, he targeted hitchhikers between 18 and 25 years old, with a particular liking for US Marines. After picking up the victim, Kraft would offer the man a drink, which he’d drugged with prescription tranquilizers. Once the victim passed out, Kraft would tie him up, then subject him to horrendous torture and sexual assault before eventually strangling him to death. One victim's eyes were burned with a cigarette lighter, others had objects inserted into their anuses and penises, most were cut and slashed with knives and broken bottles, some were decapitated. 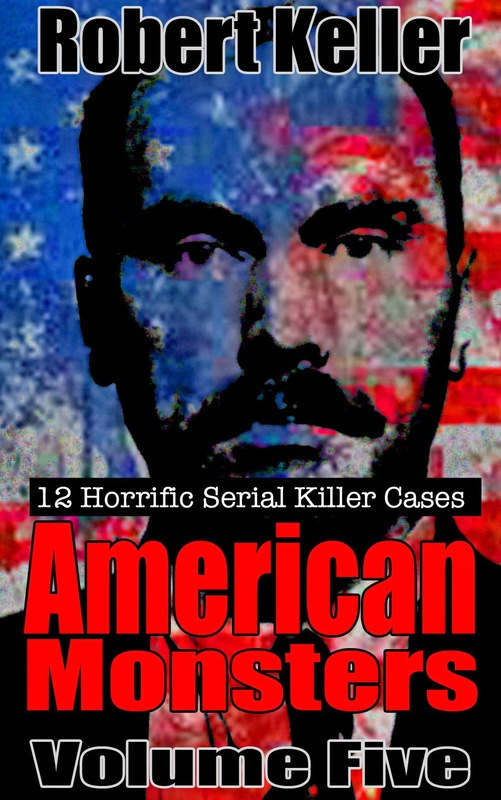 Tried for murder in November 1989, Kraft ignored the mountain of evidence against him, and continued to maintain his innocence, resulting in a 13-month trial. In the end the jury deliberated for two days before finding him guilty and recommending the death penalty. 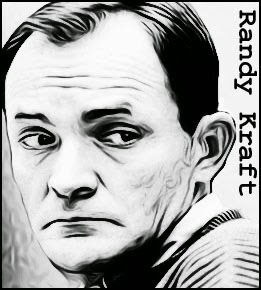 Randy Kraft currently resides on death row at San Quentin.